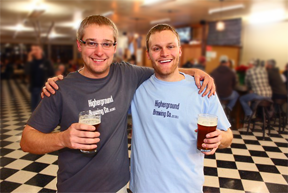 Higherground Brewing co-founder, Jasper Miller, displays yet another talent, this time as entrepreneurial writer of his new ebook, How to Start a Small-Scale Microbrewery: A Primer, released this March on Amazon. 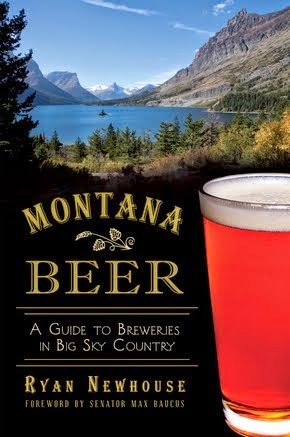 "This book will show someone how to open a brewery for less than $200k," says Miller, who opened Higherground Brewing with his partner, Fenn Nelson, in 2011 for just under that. "But this isn't a Higherground story," explains Miller. "I read through some of the other 'How to Start a Brewery' books out there and most of them are just stories about opening their own brewery. I mention Higherground maybe a couple of times total. I want this book to be a real guide, from how to fill out permits to getting equipment, and factoring in building costs." Miller also wanted the book to be affordable, citing that some of the other well-known books on the subject (and there aren't many to begin with) are in the $40-50 range. 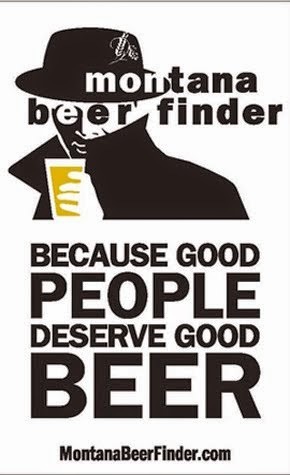 Miller himself was a homebrewer-turned-pro, and at the time of opening Higherground was the youngest brewery owner in the state. Jasper Miller, left, with business partner, Fenn Nelson. 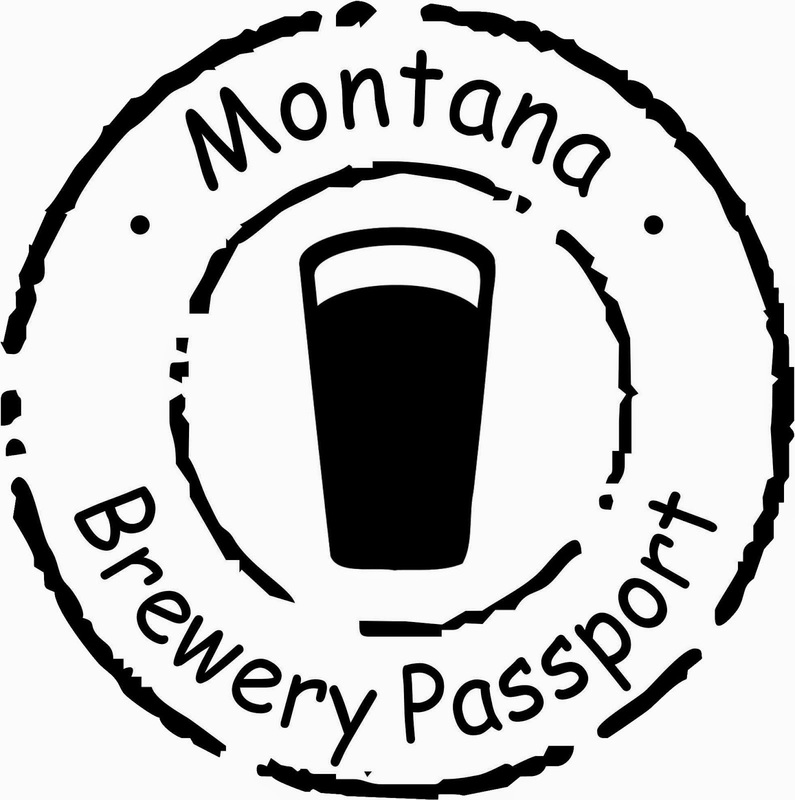 "To make this book as useful as possible, I even included forms people can take to the breweries they visit that covers what to look for, from the tasting room to the fermenters. I show people how they can get a commercial brewing set up for $30-40k," says Miller. The book was a winter project for Miller, completing it over the last eight months. 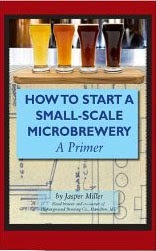 How to Start a Small-Scale Microbrewery: A Primer is available for Kindle at Amazon.com for $7.99 (published March 6, 2014). 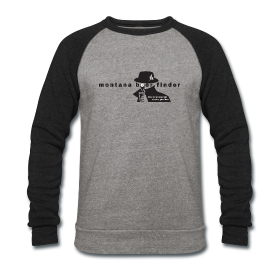 Please check it out and leave a review.